Fishing in the Northeast Canyons has been off the charts with boats releasing record numbers. Cutters and free jumpers have been the norm and it’s just heating up. Rumors of boats staying for additional nights and needing provisions brought in and jet skis running out extra flags are proving true. 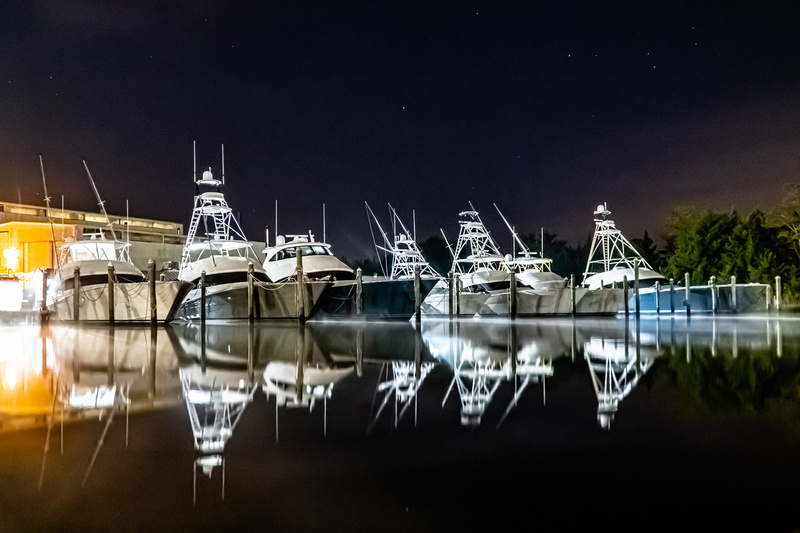 The Viking 72, with Captain Ryan “Chief” Higgins on the wheel, crushed it with 44 white marlin releases on a recent overnighter out of Cape May's Canyon Club Marina. The unrelenting bite forced mate Stevie Ehrbar to the tower to spot, leaving angler Justin Healey to help mate Hector Torres with wiring and switching out baits. 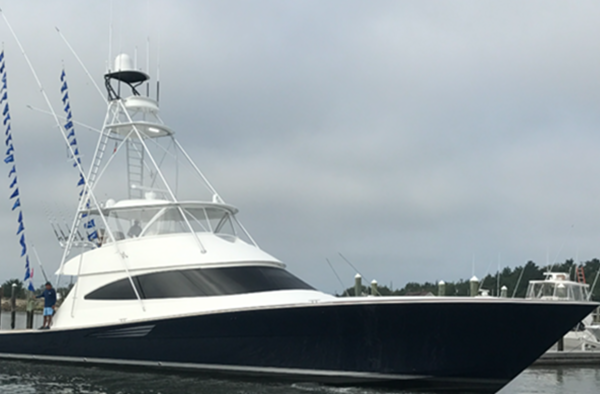 Viking's Pat Healey, Palm Beach Tower's Drew McDowell, Christi Insurance's Eric McDowell and Viking owner Mike Penza, Sr., were left to man the cockpit's non-stop action. “We were trolling to a jumper when we got covered up with a quad in the spread. The fishing is unbelievable, we had 54 fish in just three days,” said Ryan.